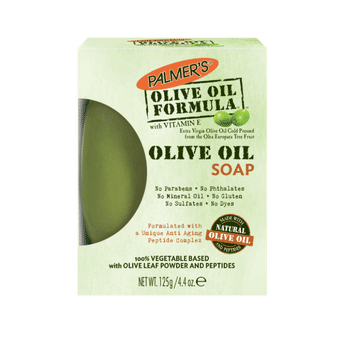 Palmer's Olive Butter Formula Soap is a creamy, rich lathering soap formulated with a unique cleansing base with 100% Olive Oil. 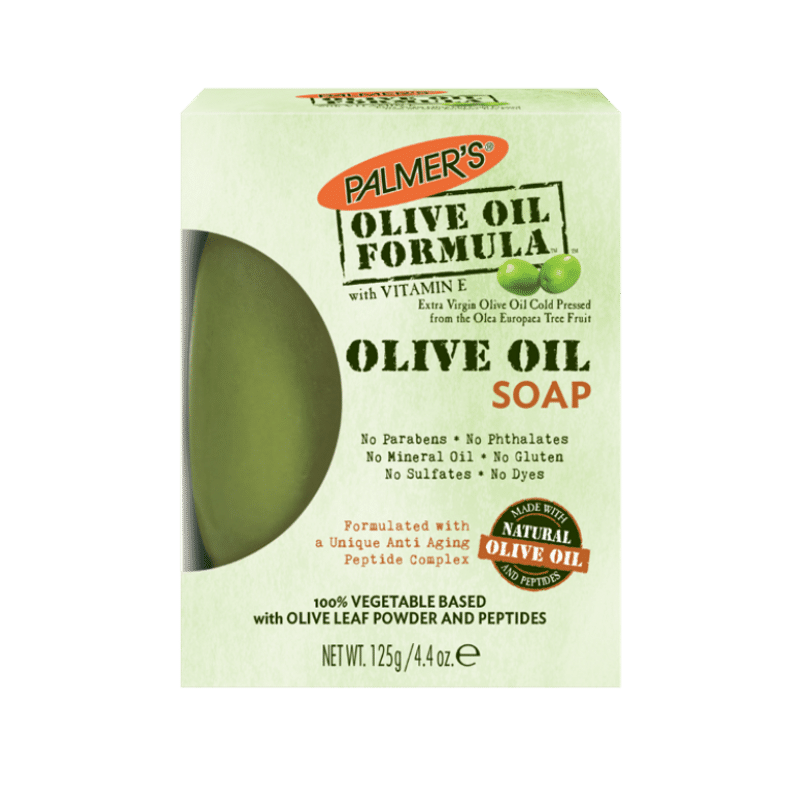 Loaded with vitamins and minerals to leave skin looking and feeling healthy and fresh. Rinses clean with no residue and without stripping skin's protective mantle. Anti-Aging Peptide Complex: helps build Collagen for increased firmness and elasticity.